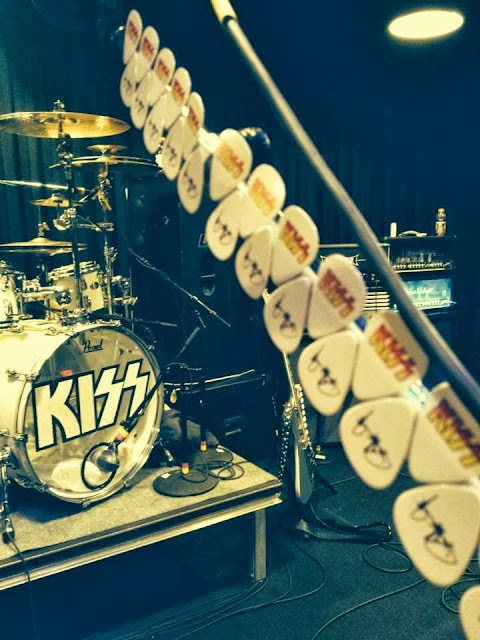 KISS are on their fourth day of rehearsals at SIR rehearsal studios for the upcoming shows this October and November in Japan, Calgary, and the KISS Kruise III trip. KISS Kruise III sets sail on October 28 – November 1st, sailing on the Norwegian Pearl from Miami to Key West Great Stirrup Cay. Then KISS returns to Canada to play Calgary, Alberta on November 8th.